Isolate vs Full Spectrum CBD- what’s the difference? If you are new to CBD, or even a seasoned pro, you have probably heard about the Isolate vs Full Spectrum debate in our community. So what type is better for you? And is there even a difference? There are two competing schools of thought in the CBD market. 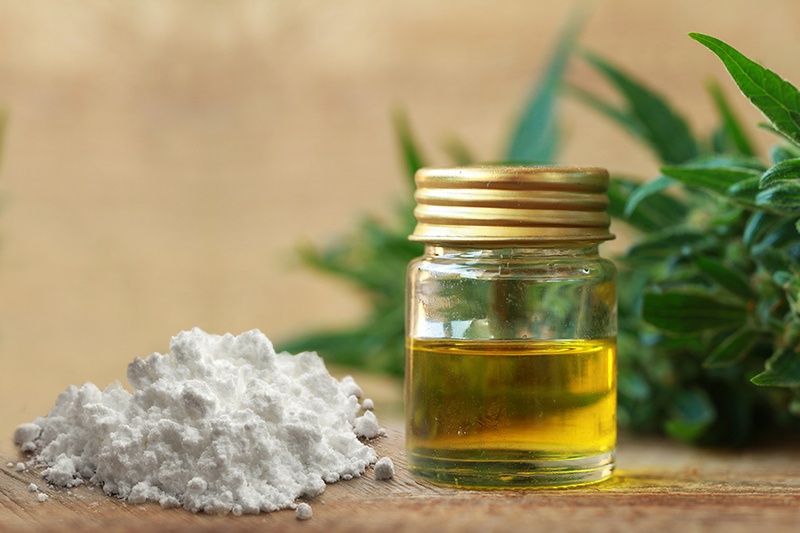 On one side a lot of suppliers believe that CBD is the primary compound of Hemp and should be concentrated and given separately to all other compounds. The other side (our side) believes that Hemp is a complex plant that provides a balanced blend of compounds that nature has created to improve our health. 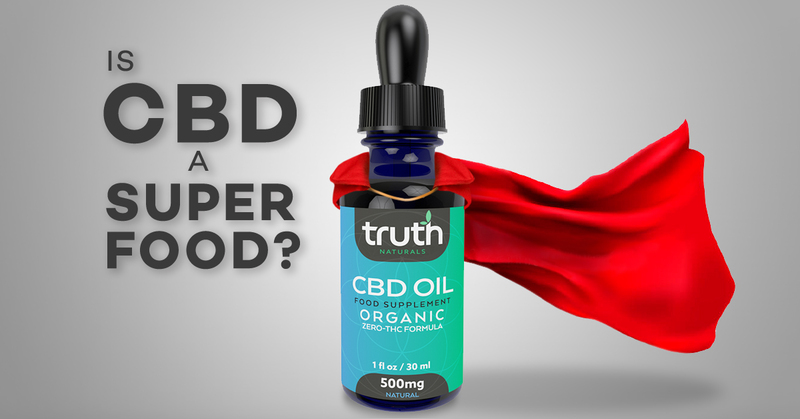 This form of CBD is different from full-spectrum CBD extract as it only contains the CBD compound and none of the other cannabinoids, terpenes, or healthy fatty acids that commonly result from the full spectrum extraction process. Industry supporters of Isolate talk about the benefits of giving a high concentrate of CBD more quickly and cheaply being the best option. We believe that Hemp, with its complex chemical structure, contains over 100 active cannabinoids aside from CBD, most industry scientists believe all of these cannabinoids work together to create an “entourage effect”. It also contains terpenes, which have anti-inflammatory properties and are regarded as increasing the efficacy of cannabinoids. Although they are not rated as important as CBD when it comes medical benefits, some of these other cannabinoids have been found to have symptom alleviating qualities as well. 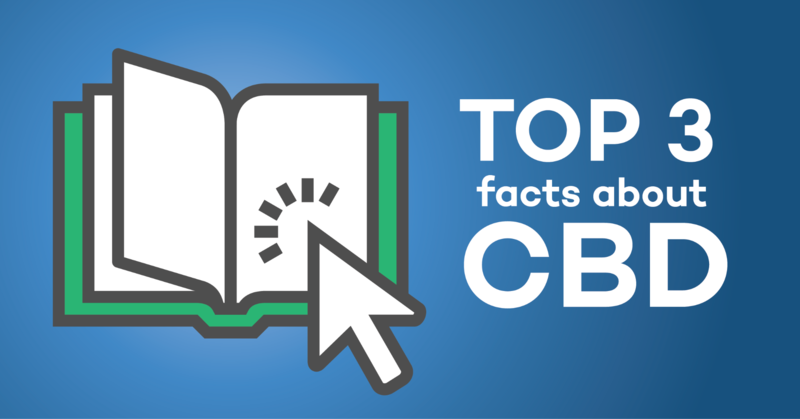 The cannabinoids CBN and CBG for example, are found in most full-spectrum extracts and studies have shown that both contain anti-inflammatory, anti-bacterial, and pain relieving properties. THC is removed from our products due to government restrictions, but all other cannabinoids are in place. 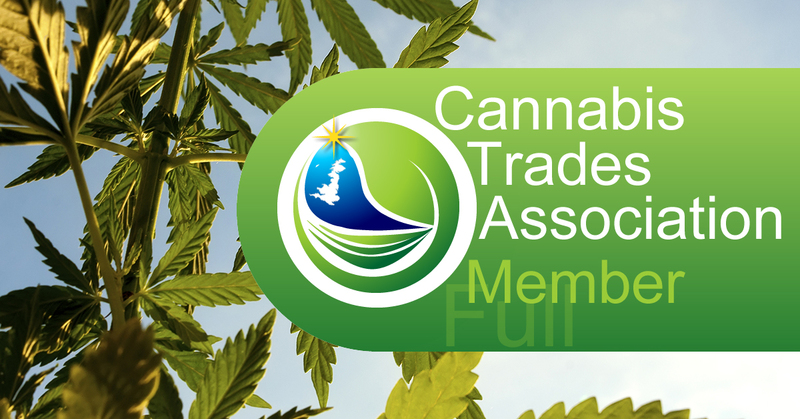 CBD – or cannabidiol - is one of more than 100 compounds called cannabinoids contained in cannabis. It has a similar structure to endocannabinoids, which the body naturally produces, and it helps to regulate many of the body’s systems - from motor function to mood, appetite, and pain. "in all of the tests, the isolated CBD was ineffective both before and after a certain dosage, while the effectiveness of the full-spectrum solution continued to increase as higher doses were administered. The results all indicate that CBD is only effective against swelling and pain at a certain dose, and those cannabis solutions containing a full range of cannabinoids will continue to provide corresponding effects as the dosage is increased." So whichever way you choose to consume CBD, try a few different types and brands until you achieve the best results. We are all complex creatures that have similarities but also differences, so what works for the Goose, might not work for the Gander!